Please have patients. We have just one restroom. What about this for a memory hook? What’s your verdict? Have you gotten confused over patience and patients? Have you seen painful signs on vacation? Do share in the comments. 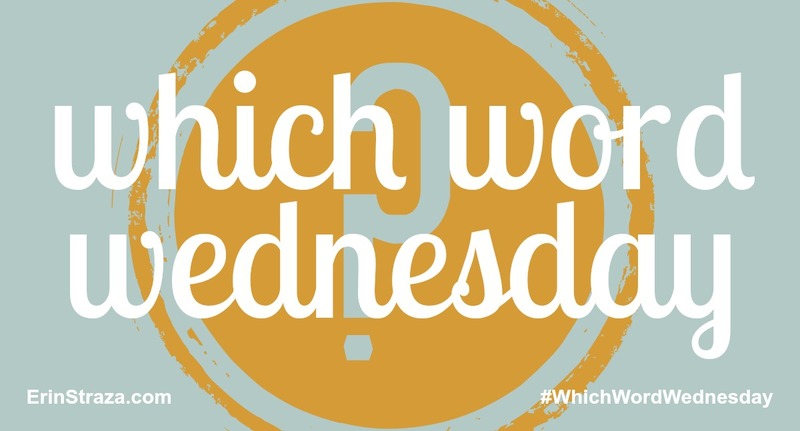 Check out previous Which Word Wednesday verdicts here.